We were fortunate to see a lot of fantastic art over the course of 2011. So much in fact that we have restricted ourselves to the arena of other festivals in sharing our highlights. 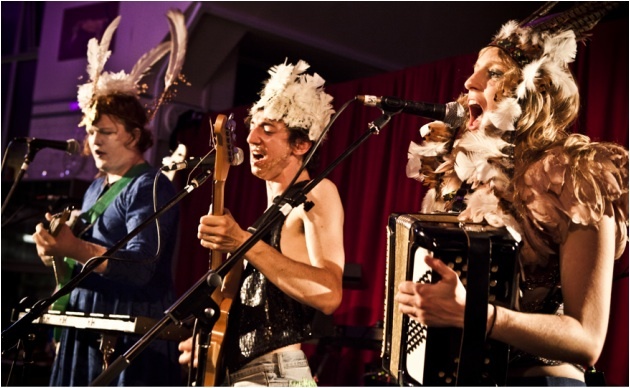 So post Fierce & Flatpack here are our picks of 2011. . .
and at the Barbican. . .
ON THE CONCEPT OF THE FACE, REGARDING THE SON OF GOD, SOCÌETAS RAFFAELLO SANZIO from Pacitti Company on Vimeo. Kate Yedigaroff and Matthew Austin co-directors at Mayfest consistently bring national and local talent to the fore. . . Search Party’s Save Me across Bristol’s harbour is a great example. We are very excited about what will emerge from their burgeoning initiative MAYK. Closer to home. . .
BE have been boldly bringing less well known international theatre makers across Europe together, while not neglecting local talent; generating a genuine communal atmosphere in the process. Partly due to an incredibly diligent programming process, in which all applicants supply video watched by a selection panel, applications for the next festival are open now. The Ballet of Sam Hogue – was a challenging dance-theatre work that split the audience and really stood out for us. You can see more by the artists here. In AE Harris, the brash and fearless Birmingham company Kindle launched The Furies upon us. 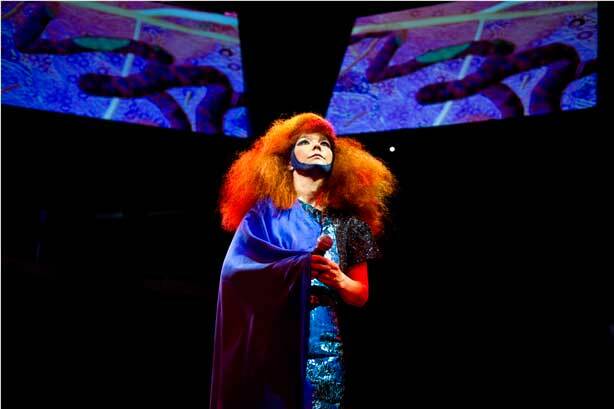 MIF invited art goliaths such as as Bjork. . .
alongside the elegantly curated 11 Rooms. Further north there was much to be relished at Edinburgh Festival. . .
. . .the fragile beauty of Junction 25’s show I Hope My Heart Goes First. . . Bryony Kimmings’ twisted-My-Little-Pony aesthetic fueled 7 Day Drunk at Assembly. . . A subversive tour round Fettes College by Joanne Tatham and Tom O’Sullivan. . . Guts in a grainy ultrasound scan as we sat huddled in a life raft. ( ‘The Moment I Saw You I Knew I Could Love You’ by Curious), the raucous Little Bulb (pictured) transforming from introverted actor-musicians into fully fledged stomping rock’n’rollers over the course of their Goose Party and Lundahl & Seitl’s Rotating in a Room of Images as part of the British Council Showcase at Summerhall. and at Forest Fringe in particular. . .
. . .members of the audience spontaneously shredding their cash in Crunch by Gary McNair. Tania El Khoury wrapping the scarf of a revolutionary around herself on a drizzly street. Dan Canham on the final night of Forest Fringe 2011 – dancing all the memories of a room, bringing the ghosts of past performances to life. This was especially poignant in the context of Andy Field and Debbie Pearson’s stirring speeches to help the Forest Community buy their home on Bristo Place. Our last visit to the Dublin Fringe led to the programming of Playgroup’s Berlin Love Tour in the forthcoming Fierce Festival. This year the promise of the youthful and punkish TheatreCLUB continues to be fulfilled. Keep your eyes peeled for future outings of Polly Fibre’s blend of fashion and live art too. 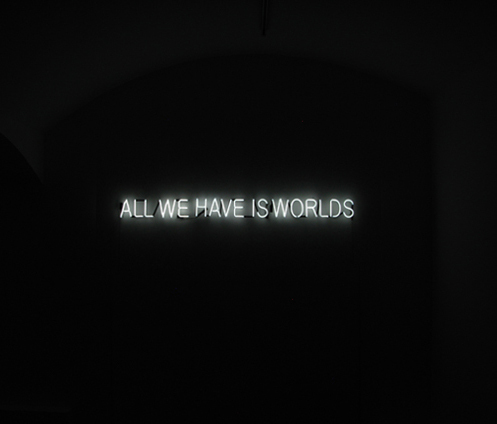 Particularly memorable were Prologue by Wojtek Ziemilski, an auto-teatro work (reminiscient of pieces by Rotozaza); and the exhibition From Afar by Tim Etchells comprising text, video and neon pieces. Special mentions to Two Degrees (focusing on art, activism, performance and protest); and Brum based visual arts biennial The Event and music festival Supersonic. What a year. Brrp. Brrp. Brrp.